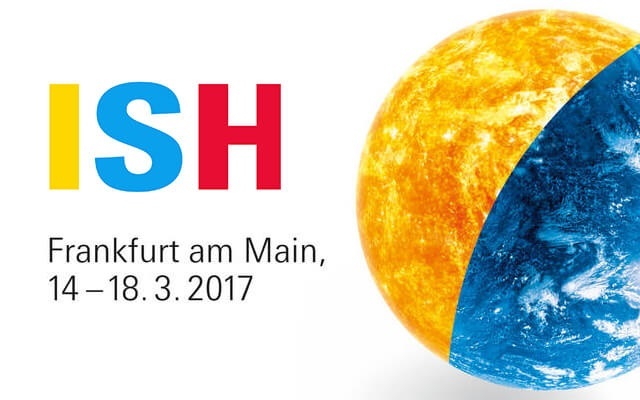 Taking place in Frankfurt, ISH is one of the major international fairs based on the combined topics of water and energy. No other fair is as sharply focused on these important subjects such as the preservation of natural resources and the usage of renewable energy sources. At the same time, ISH is the foremost showcase for sanitary installations, intelligent lifestyle and the solutions for innovative building.